So you've received orders to Fort Hood, Texas. Don't worry - it's going to be okay. Fort Hood has a tough reputation in the Army. Some of it is totally deserved. But there are many positive things about living on Fort Hood. Some of my favorite memories happened during the two years my family lived in Texas. I met amazing people, learned a ton about myself, and fell in love with the Texas Hill Country. There are great experiences waiting for you too. 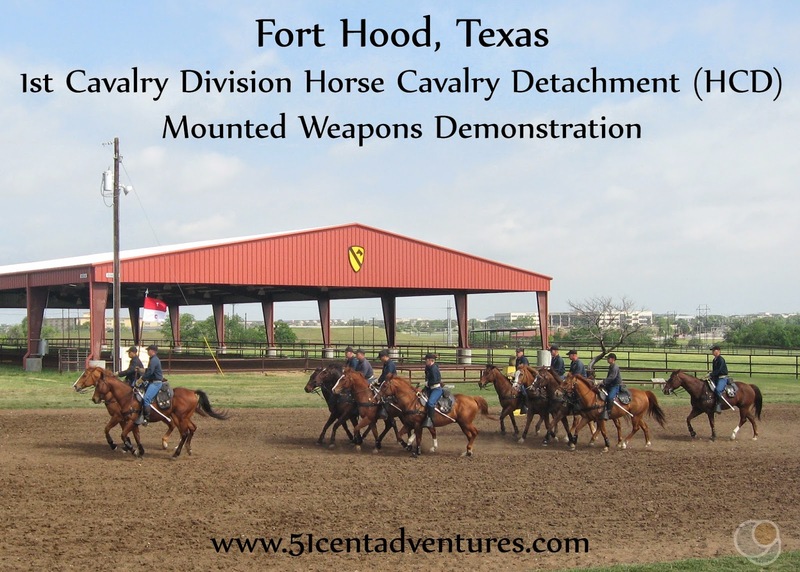 Fort Hood is located within a 90 minute drive to Austin. Other big cities like San Antonio, Dallas, and Houston are all within a few hours drive as well. Each city has it's own rich history, and a variety of things to do. The country-side surrounding the big cities is full of outdoor recreation opportunities. There are rivers, lakes, caves, hills, and plenty of places to camp. There are also many small towns that have their own unique charm. Today I want to share a list of 30 things to do and see around Fort Hood. I hope that reading this list will help get you excited about living in the Fort Hood/Killeen Area. I've written this primarily for people who are affiliated with the Department of Defense, but most of the activities on the list can be enjoyed by civilians as well. This is by no means an all encompassing list of things to do. Consider this a list of ideas of where you can start your Texas adventures. Most of these attractions are very inexpensive. The ones that cost a little bit more are definitely worth the money My family visited most of these attractions, but there are a few that we weren't able to visit. I've written in depth posts about many of these places. If you want to read more about a specific place, click the hyperlink in the name of the place. 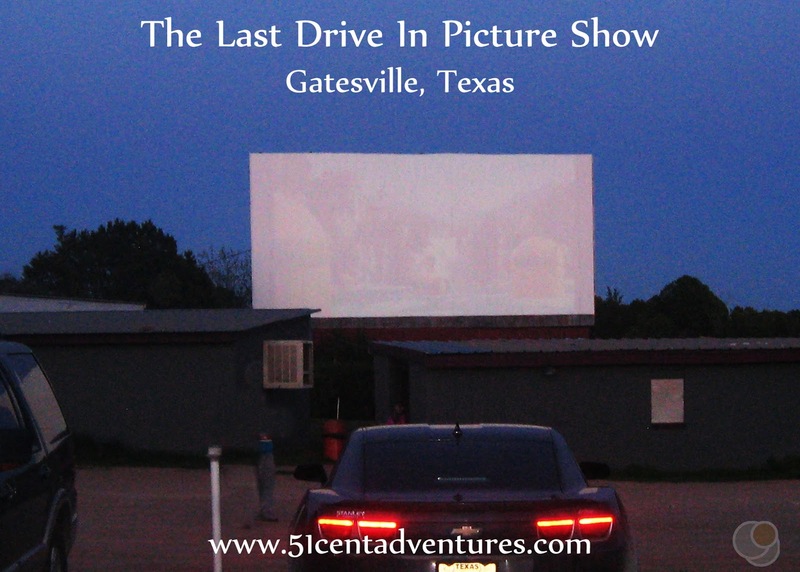 This drive in movie theater is an amazing deal. You can see two new release movies for only $10 per car. Let me repeat that. Your whole family can see two movies for only $10. You can't beat a deal like that. Movies are shown every night and start around dusk. One of my biggest regrets about out time in Texas is that I didn't learn about the HGTV show Fixer Upper until after we moved away. The show is based in Waco, Texas. The stars of the show, Chip and Joanna Gains have turned two silos in an old industrial area into a must-see Waco attraction. Of course you can shop in the Magnolia Market, but there are also plenty of free family oriented activities. You can play games on the lawn, explore the garden, or even ride the free trolley to and from downtown Waco. Even though I didn't know about Fixer Upper, I was visiting Waco before it was "cool." That's because Waco is the home of my favorite zoo in the entire country. 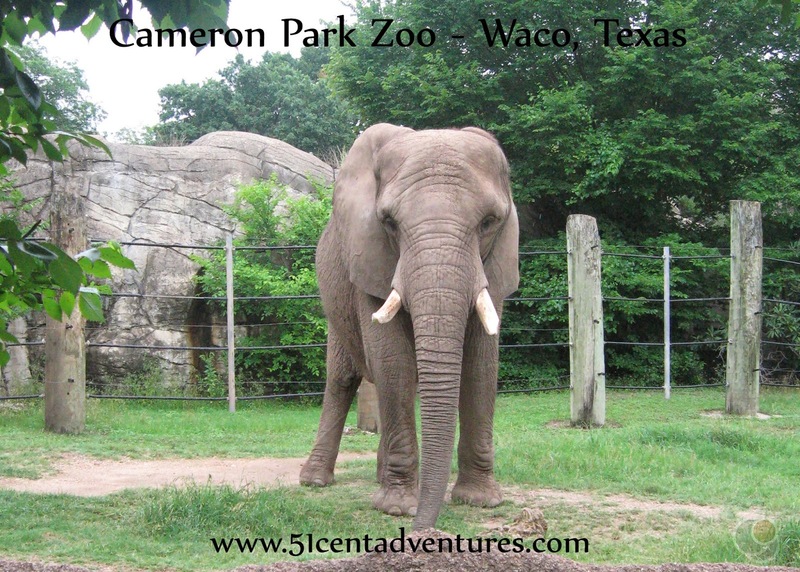 The slogan for the Cameron Park Zoo is that it's the Happiest Surprise in Texas. And that is certainly true. This zoo is the perfect size. It's big enough that it has all the animals you expect to see in a zoo, but it's small enough that you can walk around it in just a few hours. It's also shady which means that even on hot summer days this is an enjoyable place to visit. Go see it for yourself - you won't be sorry. Somehow my family never traveled up to the Dallas/Fort Worth area of Texas. If we had ever made it up there I wanted to make sure we rode on this small train. A ride on the train last 45 minutes and only costs $5 for adults. That's a great deal. Modern Calvary is made up of tanks and other machines, but Fort Hood has a way to remind people of what the cavalry used to be like. Every Thursday they put on a free demonstration of how horses were used in warfare. This is a fun show for any horse lover. And for people who love explosions there are gun shots and cannon blasts throughout the show. The show starts at 10:00 every Thursday it lasts about half an hour. One of our favorite things to do in the Fort Hood area was to attend free movies at the Killeen Amphitheater. These are held every Friday night throughout the summer. Movies begin at approximately 8:30. The 2017 lineup includes Moana, Secret Life of Pets, and the Lego Batman Movie. Check the events calendar on the city's website for the full schedule. There are several city pools in the Fort Hood area. All of them are affordable. However, if you are looking for a free place to play in the water, then check out the Splash Pad at Long Branch Park located on Rancier Ave. I went here several times during the summer when my children were too small to do well in swimming pools. BLORA is your one-stop-shop for all your outdoor recreation needs. Want to go camping? You can do that at BLORA. Want to go boating? You can do that at BLORA. Want to go fishing, hiking, paintballing, swimming, or even play at a waterpark? You can do that all at BLORA. They even have small, rustic cabins that you can stay in. And there is a variety of recreation equipment available to rent. Throughout the year there are various events held at BLORA. Summerfest is held the first weekend in June. This is the official kickoff for the summer season. At Christmas time you can go to BLORA for a drive through light-show called Holiday Lights. You'll see moving displays of many Christmas scenes such as the nativity, the 12 days of Christmas, and Santa, Santa, Santa. If we ever move back to the Fort Hood area I want to live in Belton. There were always fun activities going on in Belton. We made the drive out there for many fun events including the 4th of July Parade, events in downtown Belton, and a safety day at the fire station. These events were fun, but my favorite thing was Turtle Fest. Turtle Fest is held every year on the last Saturday of April. It is put on by the Kiwanis Club of Belton. It's full of free activities that are fun for the whole family. There's usually a bucket train, a small petting zoo, face painting, and free books from the Bell County Library. They have even have live turtle races. The big event of the day is The Ultimate Turtle Race when they release 1000 plastic turtles into the river. You can "adopt" a plastic turtle for $5. You can win $1000 if your turtle wins the race. Stillhouse Hollow Lake is another great place for recreation. 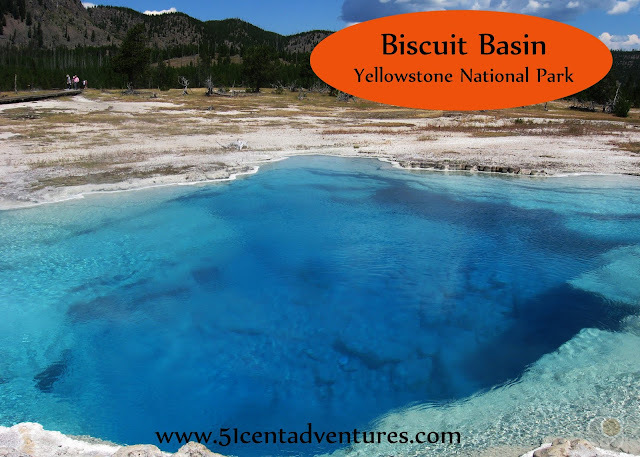 There are places for picnicking, camping, hiking, boating, and swimming. There's even an area for flying model airplanes. Salado is an eclectic art town full of boutiques, studios, wineries, and breweries. Wandering main street is always fun, but the town also hosts several themed events throughout the year. The Old Santa Fe Depot in Temple was built in 1911. Part of the depot has been converted into a museum. The grounds around the museum have a beautiful plaza with well maintained walkways and gardens. 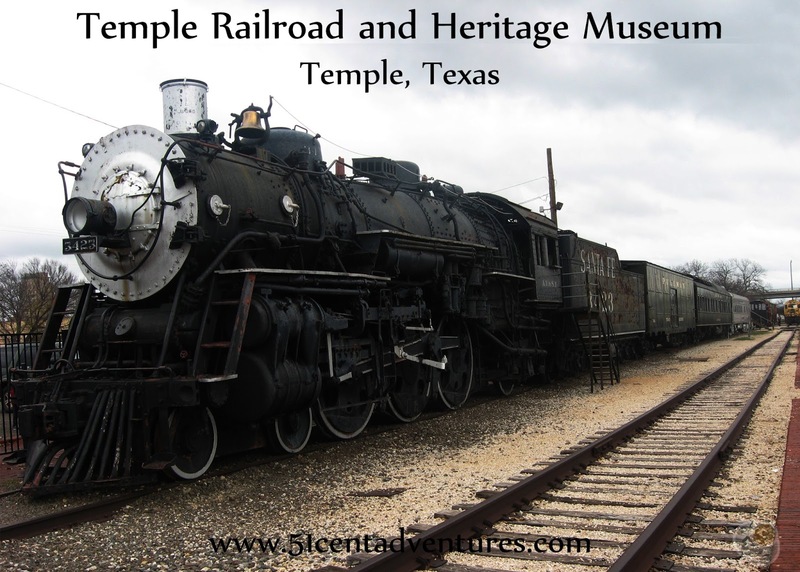 There are historic train cars and an engine on display in front of the building. The rail lines next to the building are very busy. A smaller building near the depot has model trains on display. The Whistle Stop Park is also near the depot. Several free activities are held at the depot throughout the year. If you want to go camping away from Fort Hood there are tons of options. There are many campgrounds in the state and all of them are very inexpensive. For example, we stayed at the Russel Park Campground at Lake Georgetown and only had to pay $12. There was no reservation fee and no entrance fee. We had a covered picnic table, fire grill, fire pit, and tent area. 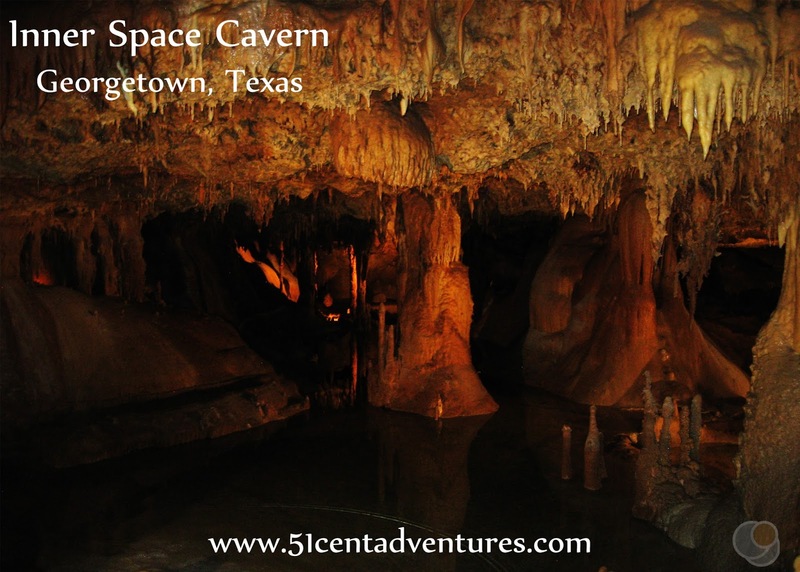 There are many caves located throughout the Hill Country, but Inner Space Caverns is the closest one to Fort Hood. Inner Space Cavern lay undiscovered by the modern world until 1963 when unsuspecting engineers drilled through 40 feet of rock and into one of the large chambers of the cave. The cave was open to the public in 1966 and since that time thousands of people have been able to see the fascinating world created from limestone. A tour of the cave is like a trip into another world. The Texas Capitol Building in Austin is the largest capitol building in the country. It's actually even larger than the US capitol in Washington DC. You can visit the capitol and walk up to the overlook inside the capitol rotunda. The grounds of the capitol are a well maintained park. There are statues scattered throughout the grounds. And don't miss the Visitor Center on the southeast corner of the complex. This is one of the most picturesque locations in all of Texas. A waterfall cascades over a ledge and into a natural pool. Swimming is allowed at the preserve. This is such a popular place that you have to make reservations to visit the pool during the summer months. This place takes a little bit of advanced planning, but it is worth it. There are many places to go tubing in Texas, but it doesn't get any better than the San Marcos River. The river is spring fed and has some of the clearest water you'll ever see. You can tube the river with your own equipment, but the Lions Club operates a tube rental and taxi service. The route is about a mile long. Personally, I find the Alamo to be overrated, but clearly I'm in the minority since this is Texas's most visited historic landmark. The Alamo Mission was built in 1744. It still stands today in the heart of downtown San Antonio. The infamous battle of the Alamo was fought in February of 1836 between an army from Mexico and about 180 Texans who were fighting for the independence of Texas. The Texans were slaughtered. But two months later, "remember the Alamo" was the battle cry at the decisive battle of San Jacinto near present day Houston. The San Antonio River walk area is the most beautiful downtown area in the United States. Shops, restaurants and historical landmarks line the river. Well maintained gardens, paths, and bridges connect everything. 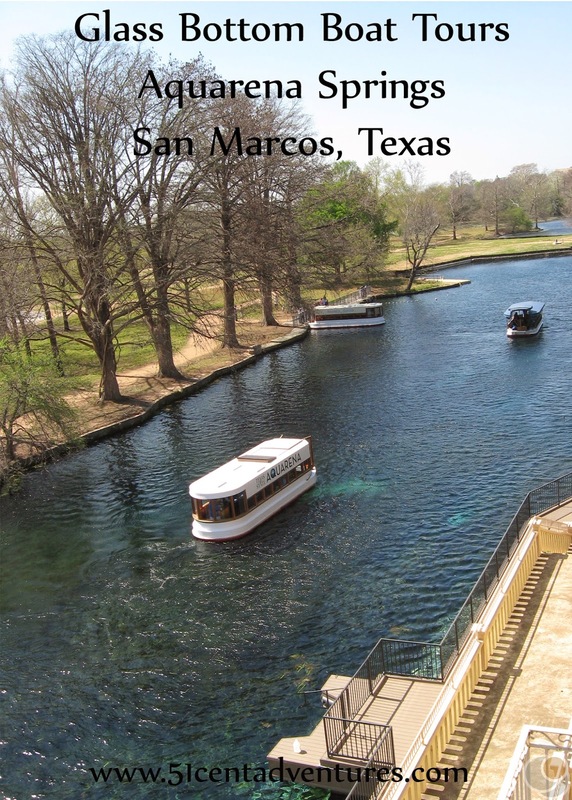 Walking along the river is an enjoyable experience itself, but if you really want to enjoy the riverwalk area you should take a tour on one of the many tour boats. These boat tours last approximately 35 minutes and include many details about the 300 year history of this amazing city. Seaworld is part amusement park, part massive aquarium. The San Antonio location has shows featuring orcas, dolphins, beluga whales, and seals. They have a large aquaruim with salt water and fresh water fish. There is even a penguin habitat. In addition to all that there are roller coasters and a water park. The park has a program granting free admission to military members and 3 of their family members once a year. If you are stationed at Fort Hood make sure you take advantage of this wonderful opportunity. Cost: Rocket Park - including the Saturn V rocket is free. There is a cost to go on a full tour of the space center. 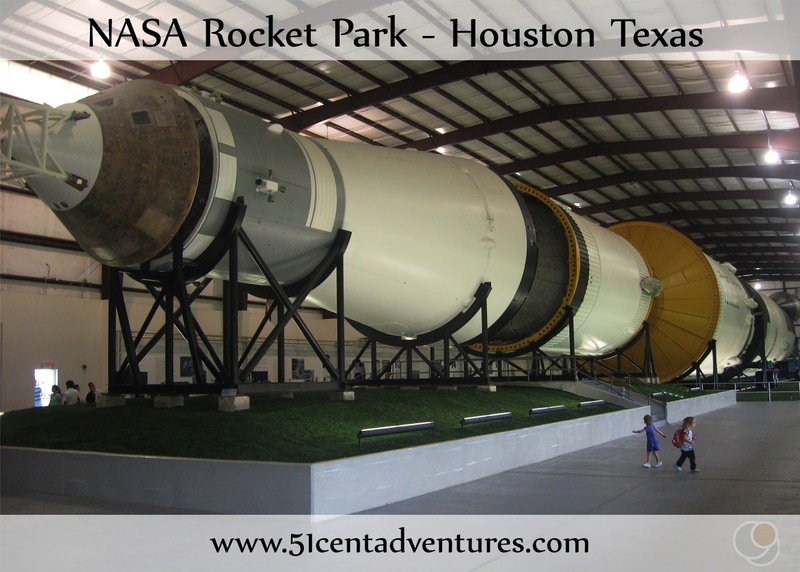 Rocket Park is a stop on the Johnson Space Center Tour in Houston, Texas, but it is also available to the public for free. The park contains a Mercury-Redstone rocket, the Little Joe II rocket, as well as some other large equipment from the 1960's space program. The most amazing thing on display is an actual Saturn V Rocket which is housed inside a giant, climate controlled building. If you are looking for a good get away then I suggest planning a trip to the beach. Fort Hood isn't exactly "close" to any beaches, but there are beaches within a few hours drive. 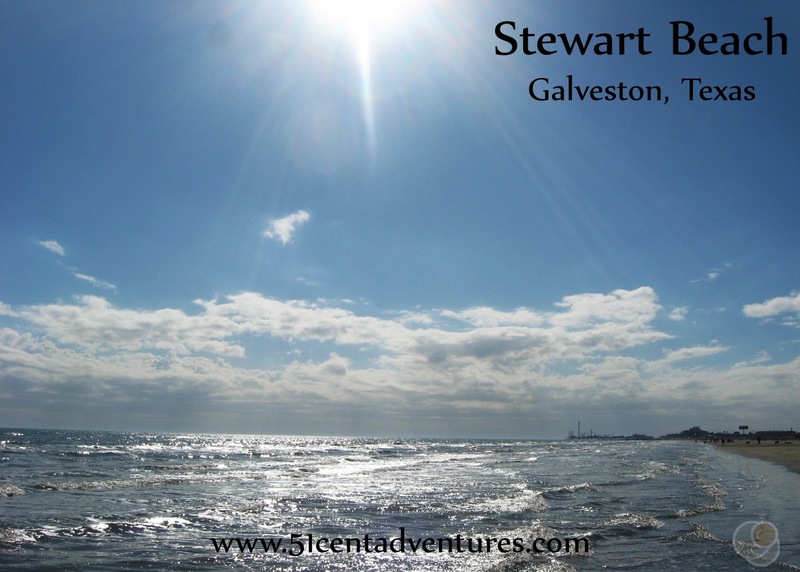 We often went to Houston to visit my sister, and from there it wasn't far to go to the beach in Galveston. If you want to travel the 286 miles down to Corpus Christi there are also great beaches down there. Corpus Christi is also near several places where you can camp right on the beach. If you are really up for a road trip, then consider driving 400+ miles down to the white sands of South Padre Island. One year we went on a Texas Coastline Road Trip and visited most of the beaches from South Padre Island to Galveston in 6 days. 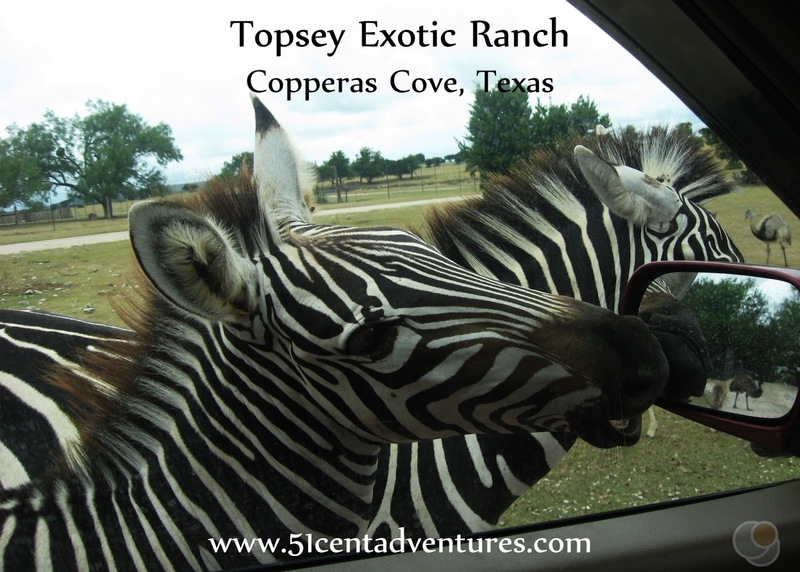 There are several exotic ranches throughout Texas. This is the closest one to Fort Hood. You can drive your own car along a loop road and feed the hundreds of animals living on the ranch. You will see many zebras, goats, emus, ostriches, buffalo, deer, elk, llamas, and many more animals including a camel. When you are done with the drive through part of the ranch you can walk through a small zoo which includes some animals that you can pet. During a few days in December you have a chance to travel back in time to see Bethlehem at the time of Jesus Christ's birth. Several congregations in Burnet, Texas work together to depict biblical life. Visitors can walk through a small village inhabited by people dressed in period clothing. There are many things to see such as live animals and crafts. When you are done exploring the busy village you have a chance to see Mary, Joseph, and Baby Jesus in a quiet stable. This is an amazing Christmas Activity. Want to see a 65 foot waterfall, or go on a cave tour? You can do both at Colorado Bend State Park. Gorman Falls is accessible via a three mile hike. You can also take a tour/hike to the falls. This option only requires a 1.5 mile hike. Cave tours are available for a variety of skill levels and prices. The easiest/least expensive tour is $12 and lasts 45 minutes. In the spring you can pick your own strawberries and blackberries at Sweet Berry Farm. And in the fall you can pick out you own pumpkin. In addition to the produce there are also many fun activities available at the farm. These include a train ride, bounce area, crafts, and a goat petting area. Visiting the farm is free, but you have to pay extra for many activities, and for the produce of course. Hopefully these 30 things will help get you excited about being stationed on Fort Hood. Like I said, this is hardly an all encompassing list. There are many other things to do in the area. 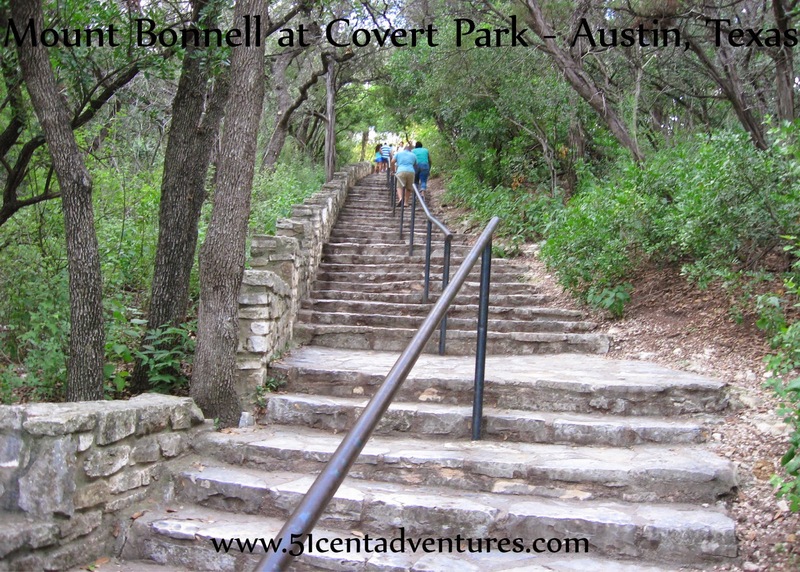 For more ideas you can check out my other list - Hill Country Day Trip Ideas. Another great resource is the Fort Hood Area Events Facebook Page. 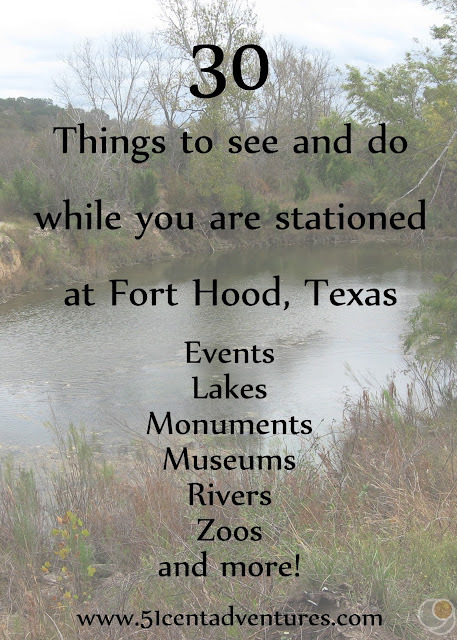 This is the number one place to go for information about things to do in the Fort Hood Area. I would often plan out my weekends based on the events listed on this page. Seriously, you must follow this page. 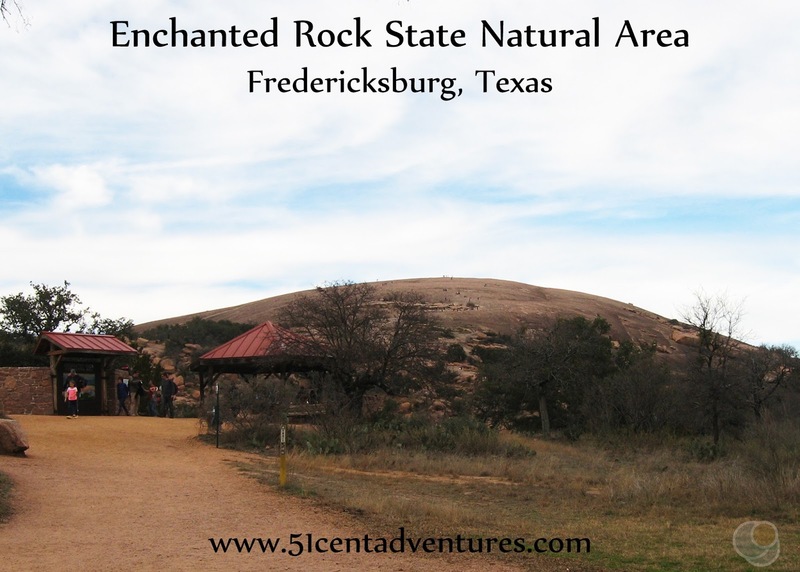 I also recommend you check out the Texas State Park Website. And I highly recommend you buy an annual pass. The annual pass is only $70, and is good for everyone in your car. 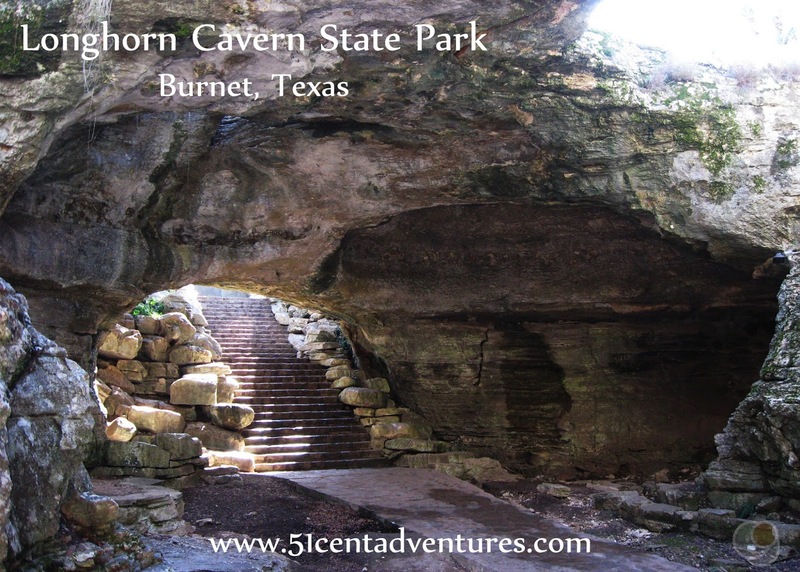 Most Texas State Parks have an entrance fee of $6 for anyone over 12. So if you are travelling with at least one other adult this pass will pay for itself after you visit 6 parks. And with over 90 parks in the state of Texas you have tons of opportunities to use the pass. So go out and start exploring the great state of Texas. You are going to love it.